Benefit from complete control over the administration of your cloud desktop service, with direct access to each of your clients' hosted desktop virtual environments. All Partners will have full administrator access to each of their client’s hosted desktop virtual environments along with any portal access and control for applications such as MS Hosted Exchange & MS SharePoint. 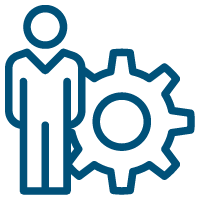 This provides partners with the technical autonomy they require in order provide a responsive yet proactive technical support service to their clients. 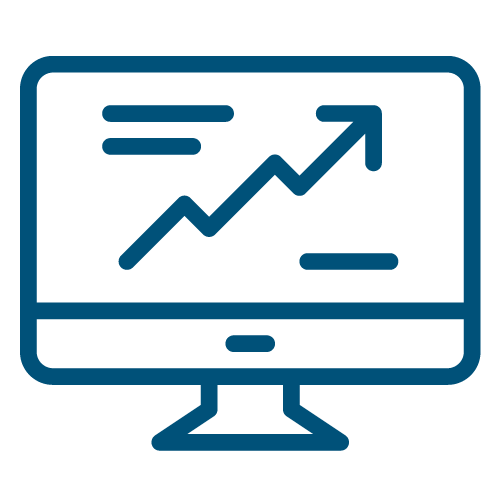 With a hosted desktop solution, partners are able to carry out all the same tasks and controls centrally the same as they would with a traditional on premise solution. Partners are able to install their own software agents to their client’s hosted desktop environment such as backup and support agents which can be used to provide additional value to their clients’ needs and to assist with technical support and monitoring. 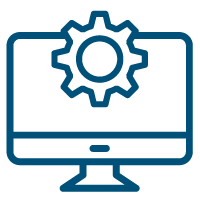 The hosted desktop virtual environment provides partners with the ease of centralised management ‘remotely’ as opposed to having to update software and individually manage IT users and equipment in multiple locations ‘hands on’. 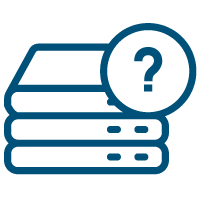 Find out why there has never been a better time to resell virtual hosted desktops! 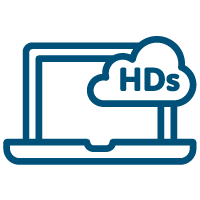 Find out how the GoCloud virtual hosted desktop solution can help your business and your clients' businesses succeed. We've perfected the infrastructure and made your choice simple. Your clients will require either a Standard or Premium virtual desktop. Our infrastructure, designed In partnership with HP, offers GoCloud partners the choice between a Windows or Citrix environment. Add further value to your proposition by including additional services such as MS Office, MS-SQL Servers and Hosted Exchange.